The Travel Lemming website has announced the top travel destinations for 2019, as chosen by their readers. Numerous bloggers and influencers chose Serbia. After presenting the 44 best emerging travel destinations in the world as voted by their expert panel of top travel bloggers and influencers, they announced the judges' top 6 picks on each continent and then asked their readers to vote for theirs. Serbia ended up first. – From medieval towns where you can relive centuries of history to modern cities throbbing with the latest in culture and fashion, Serbia is perhaps one of the most underrated travel destinations on the planet – Travel Lemming says. 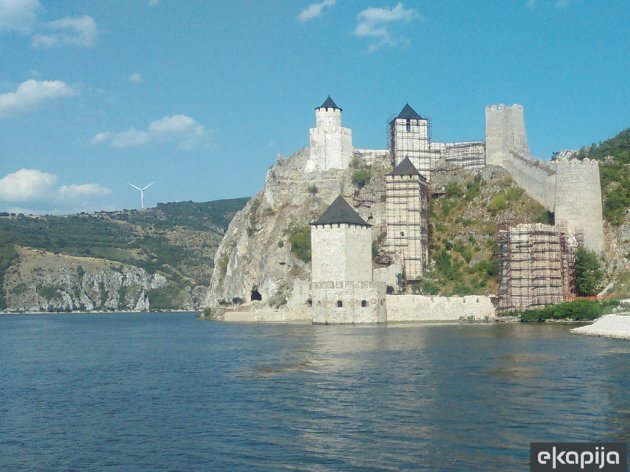 – Witness impressive fortresses as you cruise down the Danube, explore the gorgeous mountains around Zlatibor, check out the street art in Belgrade, or get your party on in city's floating nightclubs. Serbia is followed by Valladolid (Central America), Orange (Australia), Malawi (Africa), Lima (South America) and Sri Lanka (Asia).